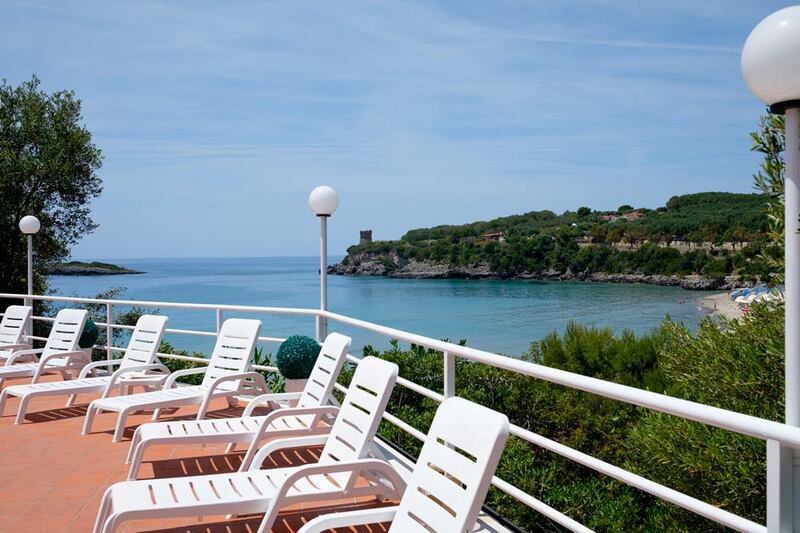 Macinelle Village of Marina di Camerota is the residence with pool you were seeking in Cilento! 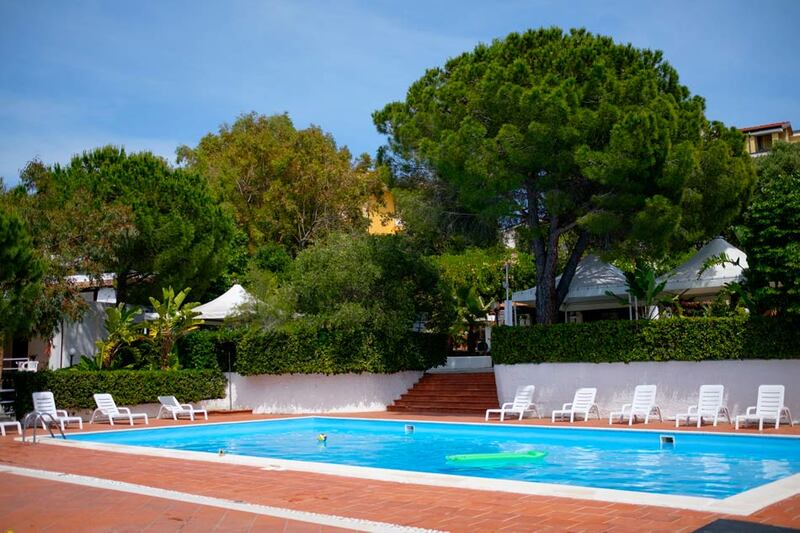 Our large pool measures 14 x 8 m and is available for your relax and fun. It is possible to attend swimming courses designed for adults and kids as well as diving courses with scuba tanks held by specialized instructors (upon reservation). Furthermore, the village partners with Marina di Camerota’s Diving Center and the Apnea school certified by Apnea Accademy. 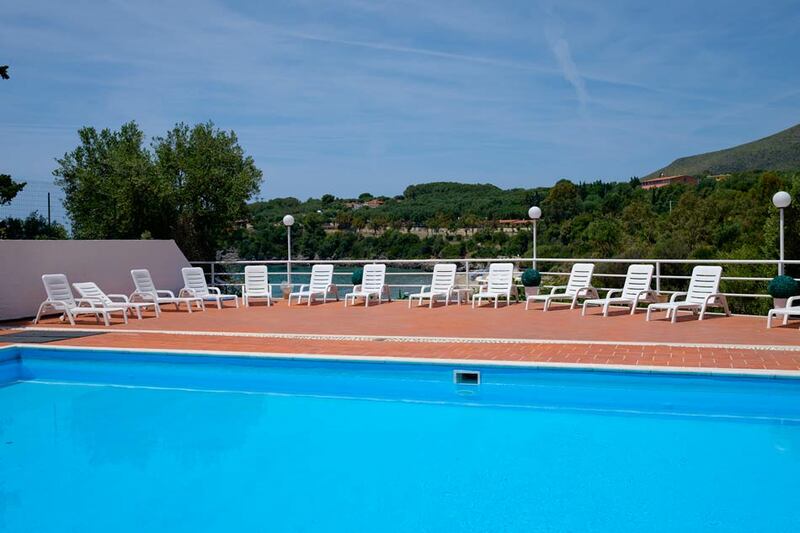 The pool is surrounded by sunbeds from which it is possible to admire the wonderful underlying bay and enjoy the southern sun in absolute relax. You can stay in shape even on holiday thanks to the lessons of Aerobics and Aquagym given by our entertainers, so you will be back from your vacation fitter than before!